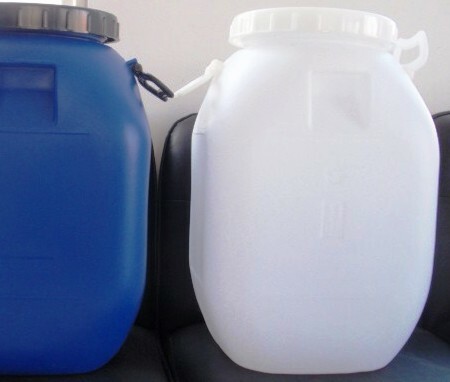 Synonyms: Ceric Ammonium Sulfate; Ammonium Ceric Sulfate; Ammonium Cerium Sulfate; Ammonium Cerium (IV) Sulfate; Cerium (IV) Ammonium Sulfate; Ammonium Tetrasulfato Cerate; Ammonium Ceric Sulphate 2H2O. 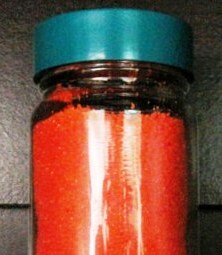 Appearance of Cerium Ammonium sulfate or Ceric Ammonium Sulfate is yellow. 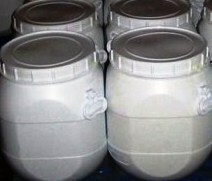 It is soluble in water & strong mineral acids. It is hygroscopic. Cerium Ammonium Sulfate is applied as industrial antioxidant and etching agent for the integrated circuit, is also raw material for polishing powder, special glass and ceramics. The standard specifications are only for reference, tailor made specification are welcomed. 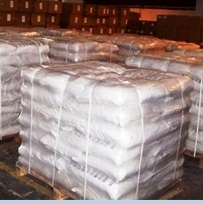 For packing, lead time and price please contact us.